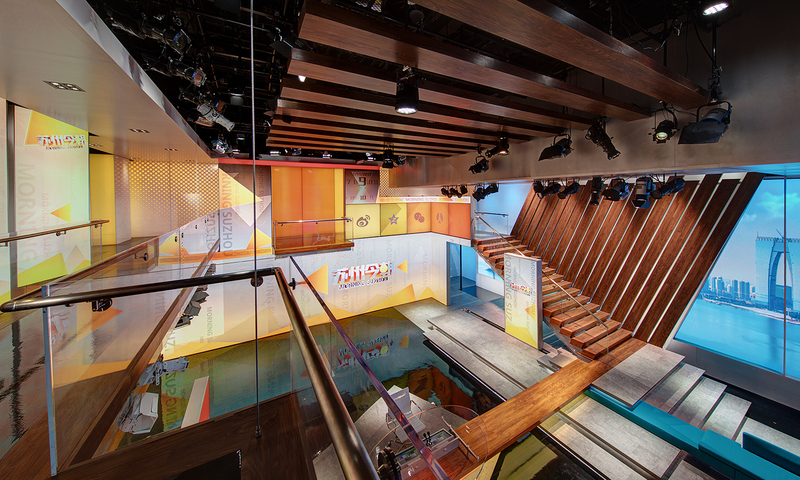 Architecture and design have become catalysts for change – mediums for organizations to re-conceptualize their missions, their activities, and their relationship to culture. 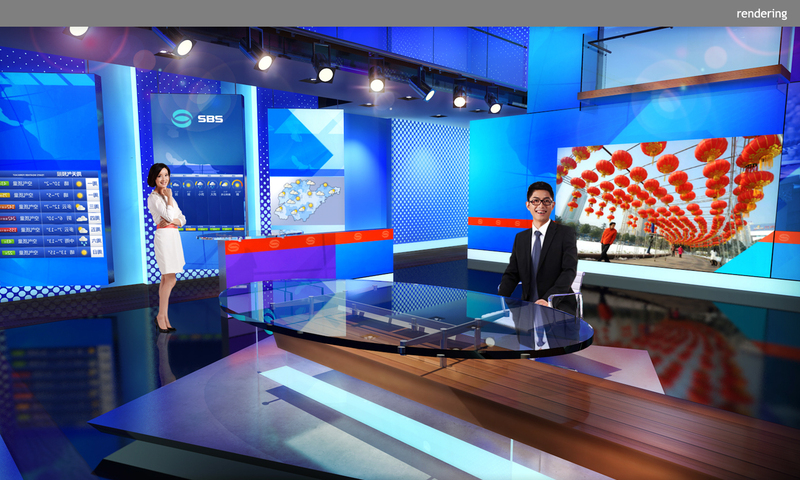 This is the primary objective when designing for a network with multiple, disparate media holdings, such as Suzhou. 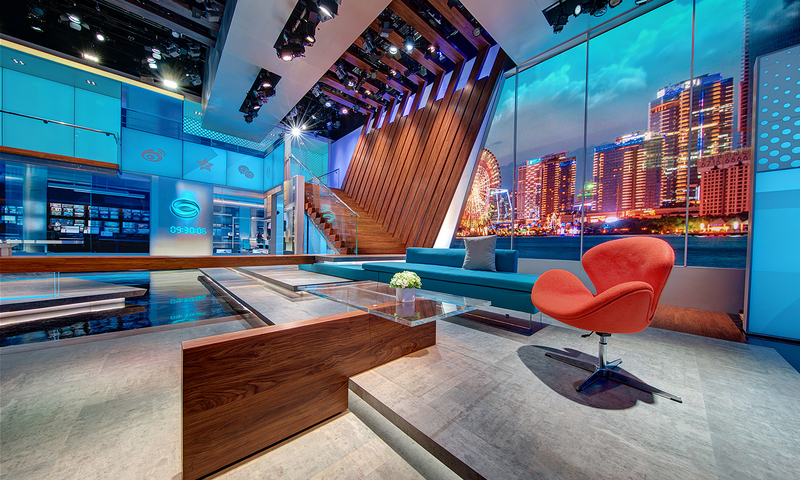 Clickspring’s design is realized through a deliberate focus on balance and harmony. 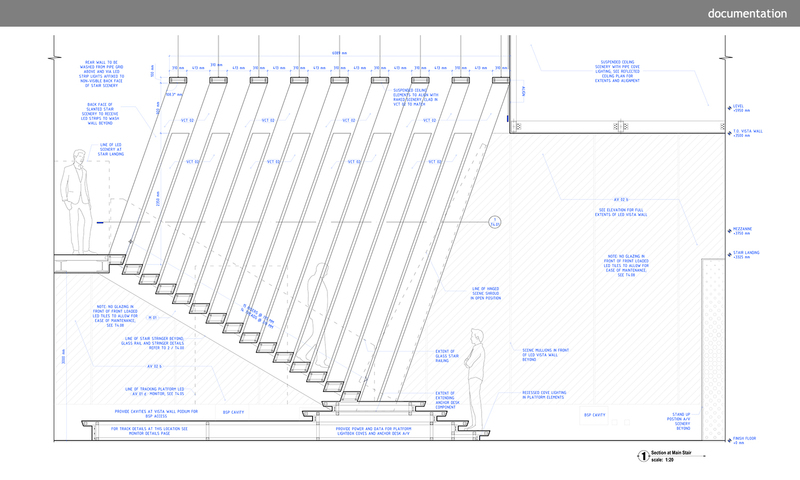 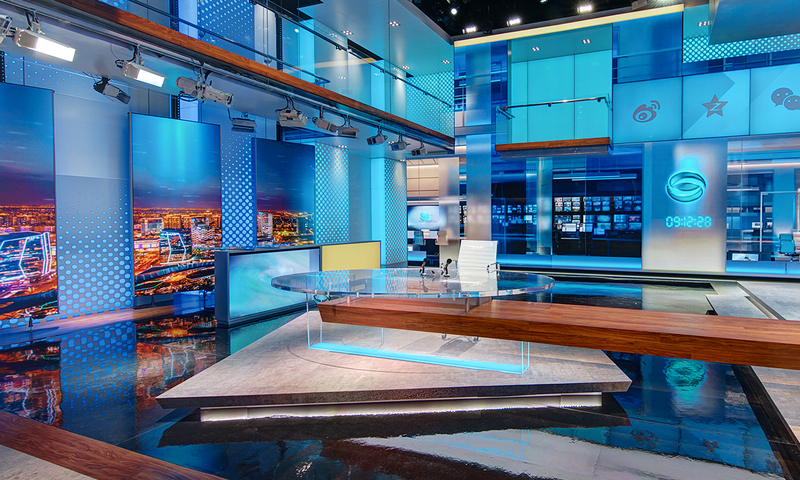 The studio environment addresses several seemingly contradictory programming requirements: the design balances flexibility and identity, opulence and modesty, free news and control, accessibility and security, and the needs of inhabitants with those of the viewers. 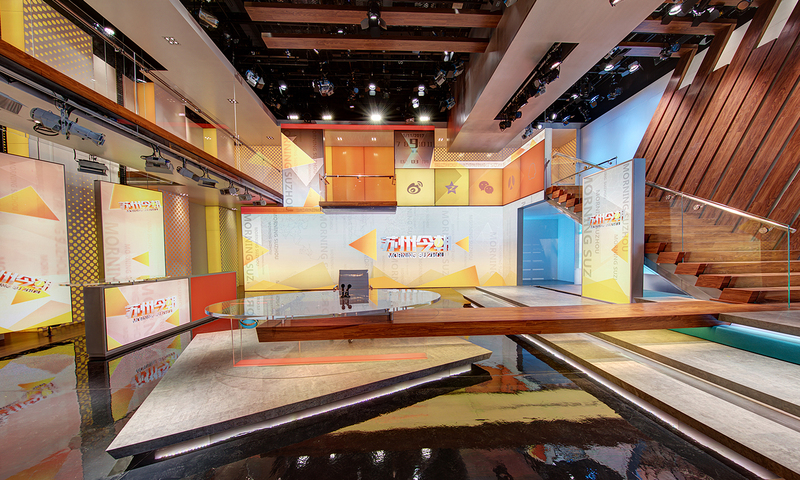 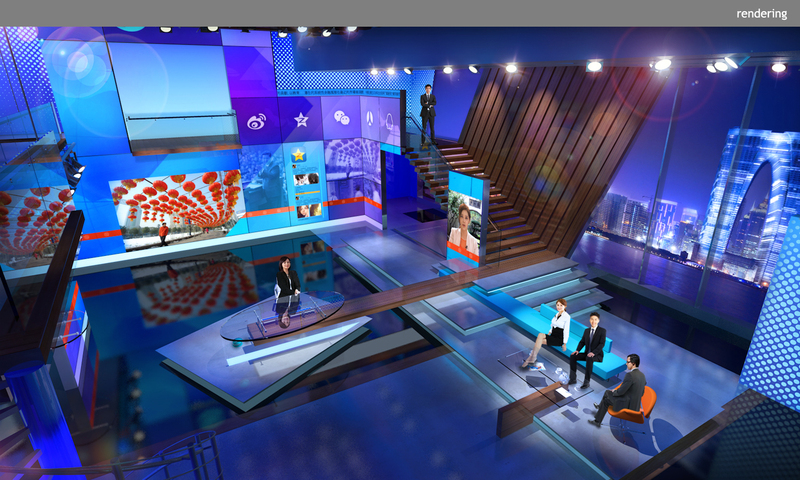 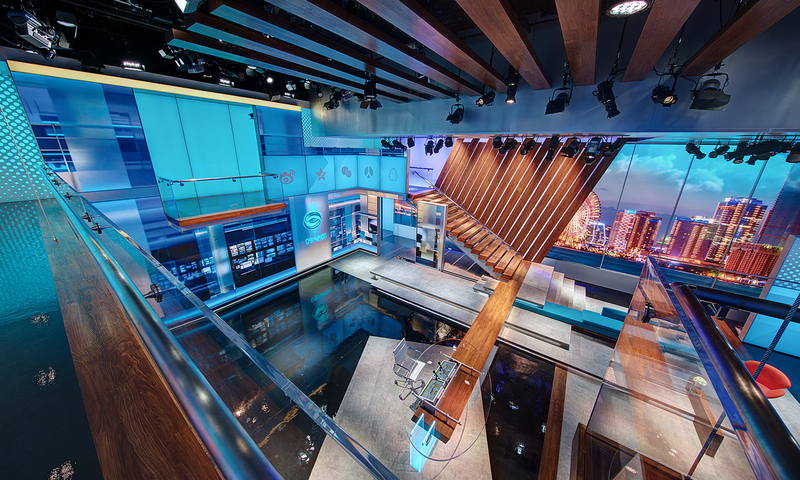 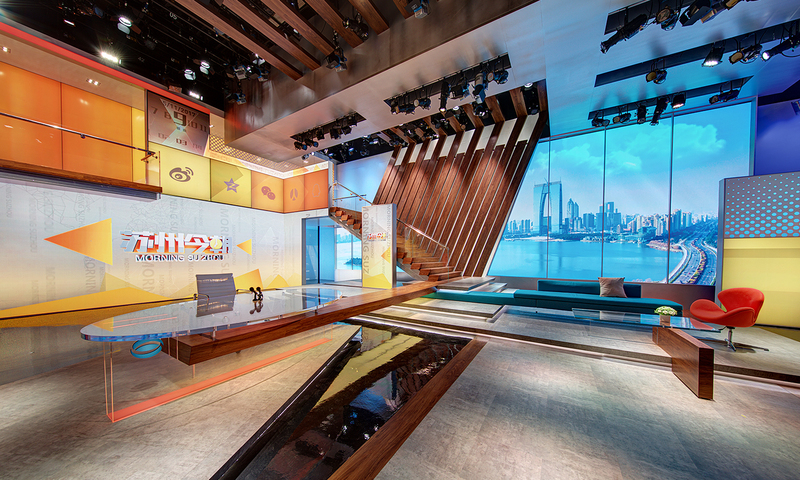 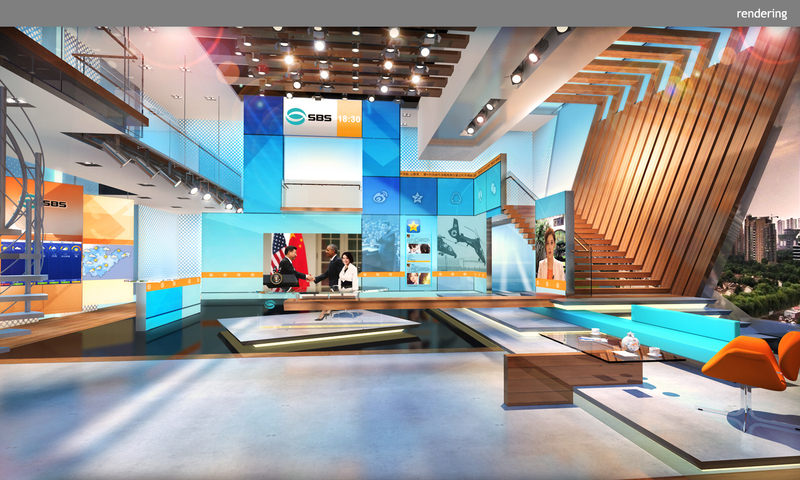 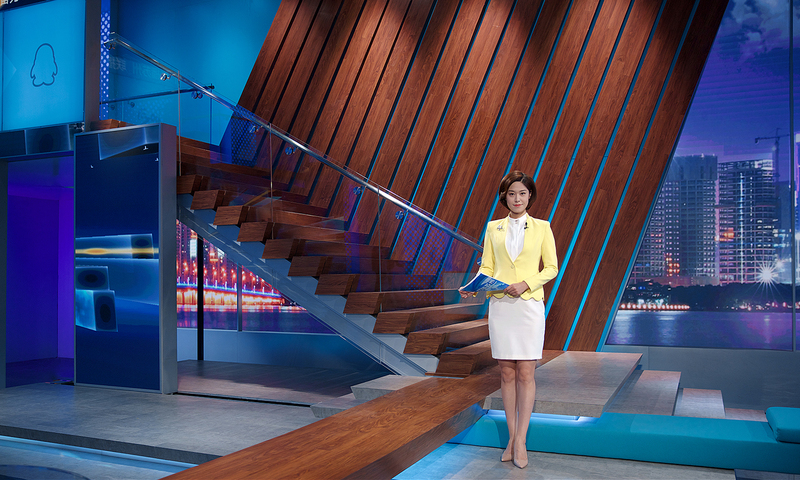 The resulting space is dramatic and forward-thinking, offering a versatile studio environment poised to stand at the forefront of traditional and digital news broadcasts.